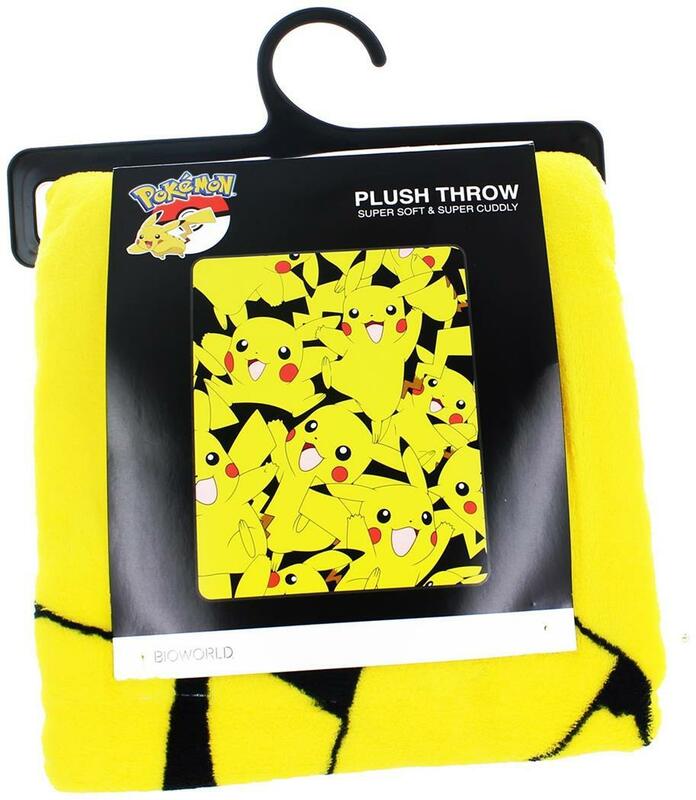 Snuggle up with Pikachu or two with this officially licensed Pokemon throw blanket! This soft and comfy 100% Polyester blanket measures 48 x 60 inches. 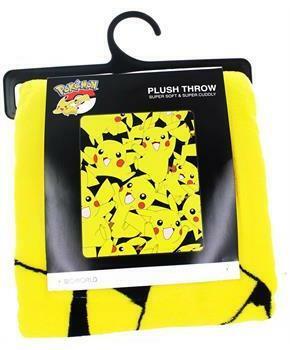 Blanket features a sea of Pikachu's! Machine Wash cold separately using delicate and mild detergent. Do not bleach. Snuggle up with Pikachu or two with this officially licensed Pokemon throw blanket! Blanket measures 48 x 60 inches. Soft and comfy 100% Polyester. Blanket features a sea of Pikachu's! Machine Wash cold separately using delicate and mild detergent. Do not bleach.